Step 1 In a large saute pan over medium heat, combine the onion with the olive oil and cook, stirring occasionally, until the onion is softened and just beginning to caramelize, about 12 minutes. Step 2 Roughly chop half the figs and add them to the pan. Continue cooking until the figs are just starting to break down, 6 to 9 minutes. In Recipes-list.com we have selected the most viewed recipes from category - Sauces and condiments . Enjoy the best recipes specially selected for you! 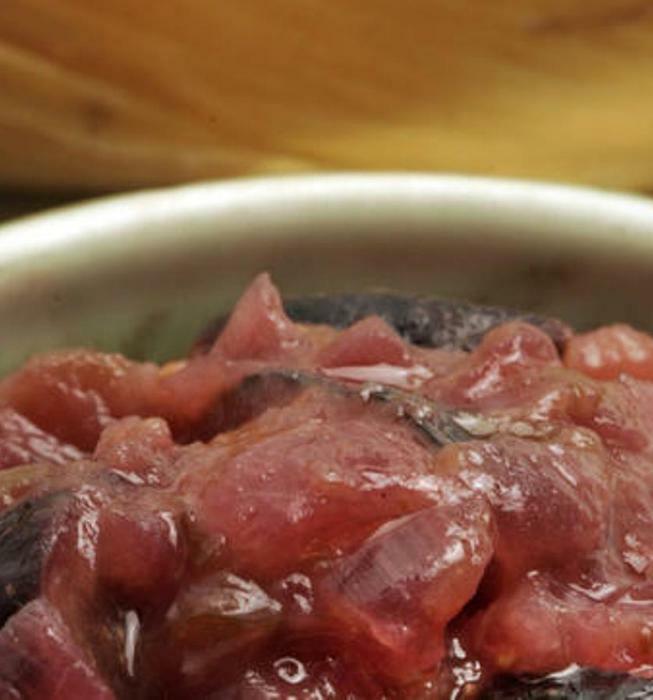 Warm fig salsa is the right choice that will satisfy all your claims.